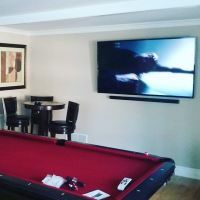 Need A Pro TV Mounting Service? We offer a convenient, personalized service for all our local customers! 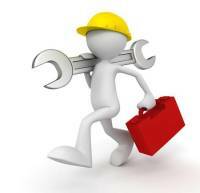 Installation Services are discounted over 25% OFF!! 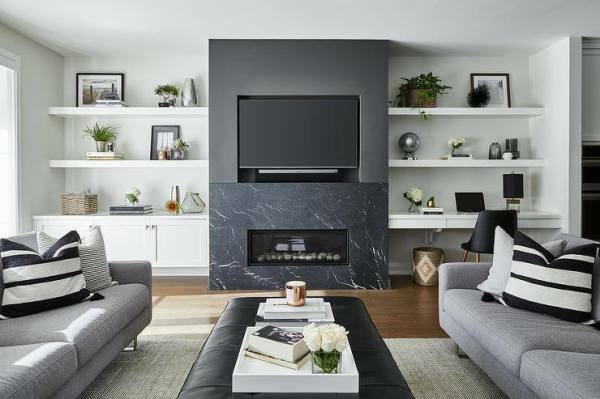 Our TV Mounting Service is suitable for all makes, models and sizes of flat screen TVs including OLED,LED, LCD, Plasma, 4K, Curved, Wall Paper TV, Samsung Art TV, and 3D TV's,. 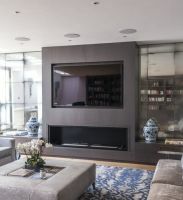 Our Professional TV Installers will assess your wall construction type in your home and/or office and provide the correct hardware, ensuring a safe secure, aesthetic TV Mount Installation. 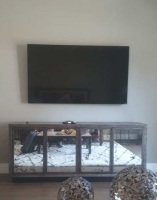 CTVI can mount your Flat Screen TV and professionally conceal the cabling in almost any wall types including drywall, lath and plaster, wood studs, metal studs, and cavity walls along with solid walls in houses, apartments, condos, townhouses, and many other structures. No hidden fees! We hate those too! 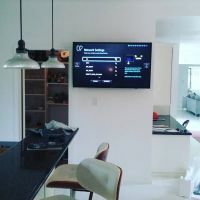 Make sure to check out our Portfolio or you can visit our Instagram for lots of cool ideas for your next TV Installation in Long Beach, Orange County, and most cities in and near Los Angeles. 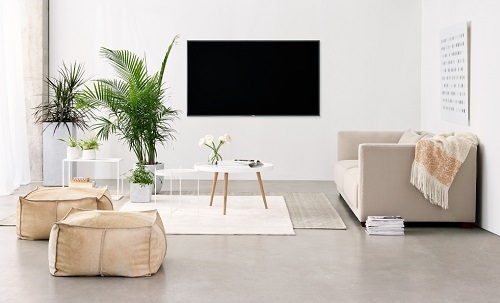 Visit our Blog for all things home audio/video. 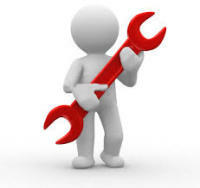 "I am not a fan of wires showing-make them disappear"
Safely Install your Flat Screen TV Mount . 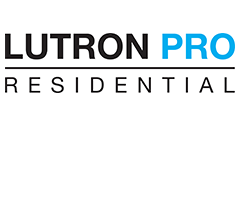 "I want all my wires concealed inside the walls"
prefer, you can text us at (714) 587-4009. ~Barry H. Fountain Valley, Ca. ~Sara Z. Newport Beach, Ca. 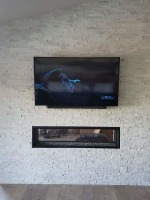 "I had contacted over 5 different companies in order to get a quote for TV wall mounting our two tvs (both over a fireplace). 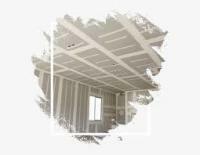 Due to the complexity of our project (brick wall, built in shelving, wood paneling and exterior walls), several companies said they couldn't help me and others were not confident that they could complete the job. Matt was the only one that was able to provide me a quote and let me know exactly how we do it. Boy am I happy with the work! As promised, Matt completed the job and exceeded our expectations. 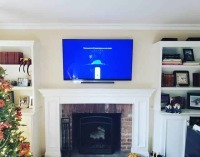 My husband and I are extremely happy with the work and will definitely use coastline for any future TV installation needs. 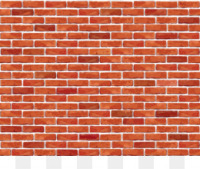 Thank you for taking on our difficult project and executing it perfectly!. 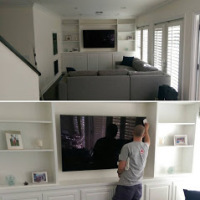 Every facility is unique and our Professional TV wall mount Installers possess the knowledge of all construction methods and wall surface types to handle all of your low voltage cabling for your TV, projector and/or components. 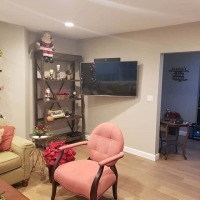 From in-wall wire concealment to providing and installing the component/device cables such as HDMI, Component, Composite, S-Video, VGA, Optical, Coax, Cat5 and others, we have the pros that know how to give you that clean “no-wire” look you want.